The top-tier real estate market within the city of Vancouver took a significant hit in 2018 from new government and regulatory policies and incremental mortgage rate hikes. Homes sold for over $1 million fell 26% to 3,151 units sold in 2018 from 4,282 units sold in 2017. The drop is even more staggering for $4-million plus luxury homes, with sales plummeting 49% to 195 units sold in 2018 — down from 382 units sold in 2017. As 2018 progressed, sales activity took a dive; sales over $1 million and over $4 million in the last two quarters of 2018 fell by 36% and 51%, respectively, compared to 2017. Single-family detached homes over $1 million became “deeply entrenched in buyers’ market territory” after sales fell by 35% year-over-year. As well, $1-million plus sales for top-tier condominiums dropped by 14% to 1,107 units. Townhouses over $1 million also fell, but this was largely a result from a lack of inventory. The report emphasizes that the “slowdown of activity by international purchases” for $4 million-plus luxury properties, as a result of new government policies, had a “negligible” overall effect on housing affordability. “The underlying cause for lacklustre top-tier market performance was rising consumer anxiety over the implementation of multiple housing taxes, and concerns about the unintended outcomes of ongoing government intervention,” reads the report. 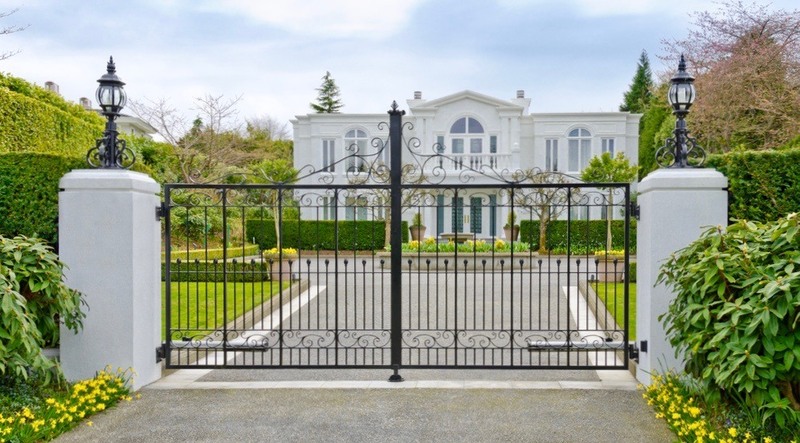 The composite benchmark price for all residential properties in the Vancouver Westside and Vancouver Eastside dropped to $1.28 million and $1.056 million, respectively, in November 2018. The downward conditions will open up housing ownership possibilities for people who were held back from skyrocketing market conditions over the past few years. “While top-tier activity is expected to lag previous years, pent up demand from buyers and sellers who refrained from participating in 2017 and 2018 will flow into the market in the spring,” the report continues. Similar, but less pronounced, falling trends were also experienced in Toronto’s upscale housing market last year.